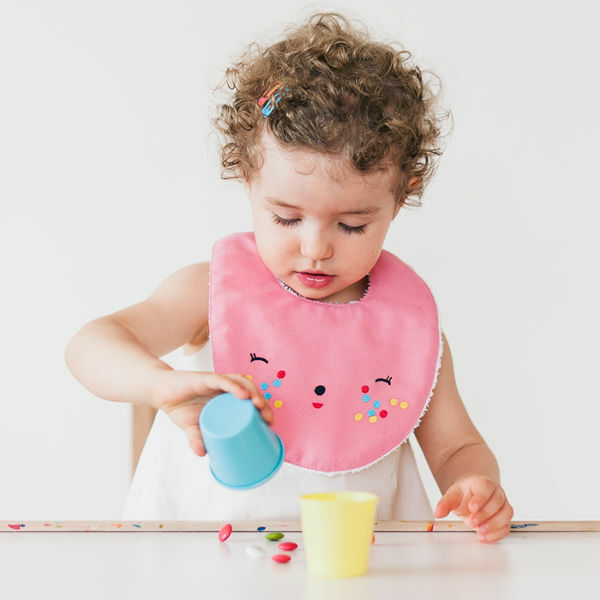 This vast virtual store is bursting with the most wonderfully whimsical things for kids – from bibs, to embroidery, posters, screenprints and pillows. And there’s not a hint of mass-produced gaudiness. 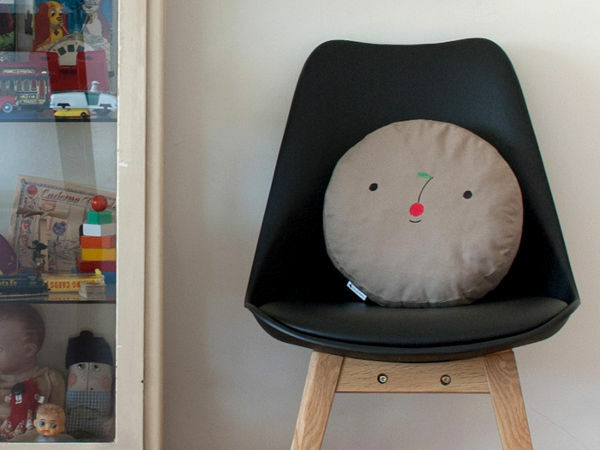 If it’s unique you’re after to kit out the nursery, here’s where it’s at. Fitting out a nursery can be overwhelming, but when you can source some key pieces, everything seems to fall into place. 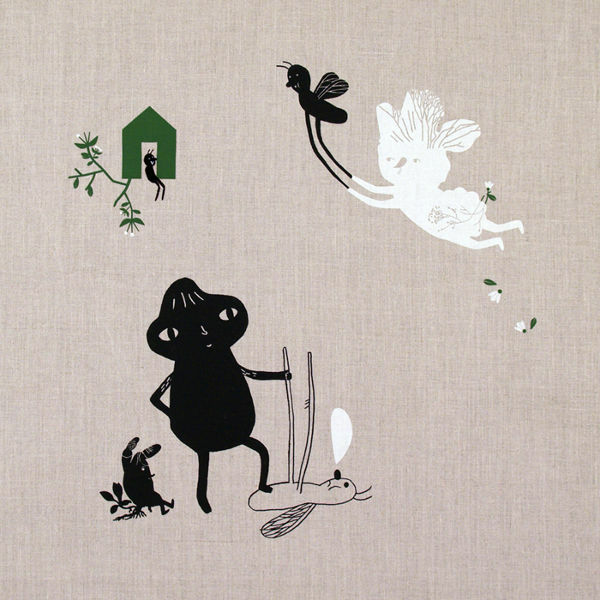 Ana Ventura creates the most interesting pieces, which can be used as the inspiration behind an incredible nursery. The silkscreen prints are an absolute stand-out. Some create scenes using inanimate objects, others are like captured moments from a dream. They range in price from €65 to €400. 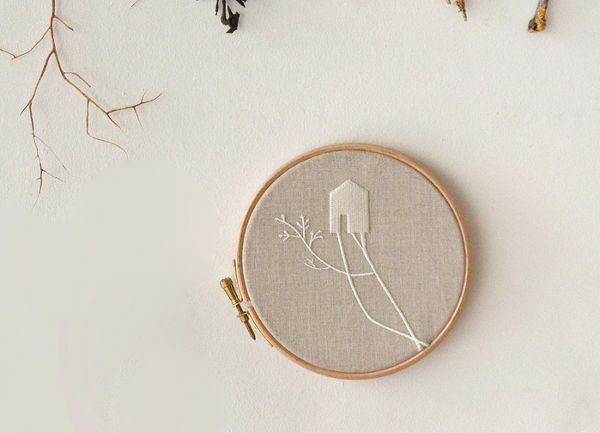 If a classic look is what you’re aiming for, these stunning embroideries make the perfect accent piece. 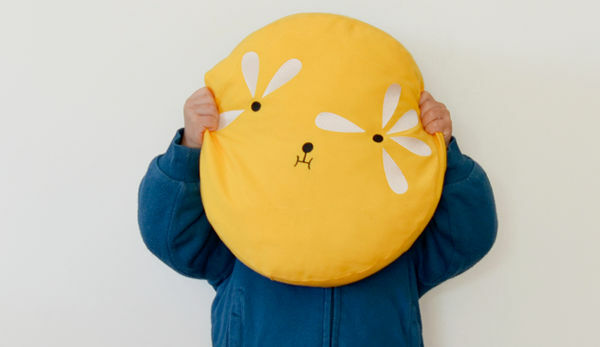 Soft furnishings are such an important part of making a nursery look cosy and inviting and these gorgeous pillows with their sunny dispositions are just the ticket. They cost €49 each. 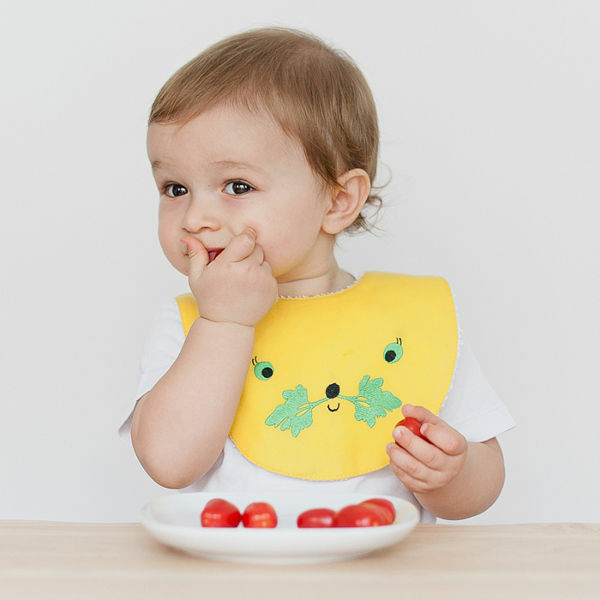 Ana Ventura also has a collection of bibs, which are pretty cute, and cost €24. You can see the whole collection at Ana Ventura, which ships to Australia.